Pest Killers UK Bed Bug Pest Control Service London can get rid of Bed bugs, there are many different ways Bed bugs can be brought into your home, they can picked up on a bus or a train and carried back home on your clothing. 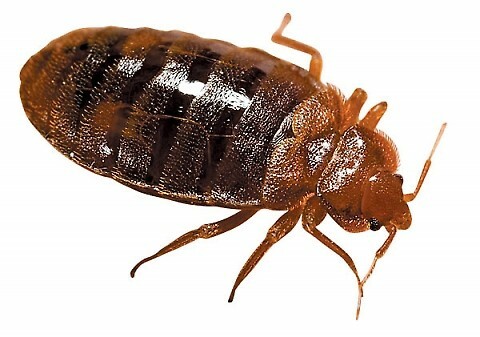 On holiday you can pick up bed bugs from your hotel room and can even be carried home on your luggage. The adult bed bugs are nearly 4-5 mm long. it’s possible to spot bedbugs and shed skins. The bed mattresses, bed frames, within plug sockets, in clothing or in soft furnishings. They can even live behind picture frames. They can move to different rooms, usually on clothing or furniture. They live in both clean and dirty environments. Tiny cream-colored eggs usually found in dark crevices. They tend to occur more in messy areas. They come out at night when they are attracted by the warmth of sleeping bodies and also the carbon dioxide in breath. By seeing spots of blood on bedding. Noticing brown spots on bedding, from their excrement. A sweet almond smell may be noticeable if there are many bedbugs around. Skins cast off during the molting process. 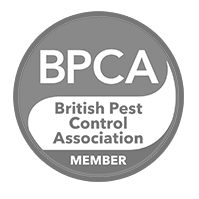 On the day of your appointment our Pest Killer’s UK Pest Control will inspect your home and look for evidence of Bed bugs examining furniture, rugs, carpets, curtains, skirting boards and bed linens. We at Pest Killer’s UK Pest Control are recommend that you treat your whole property to prevent further infestation but we also treat individual rooms in your property. Before Pest Killer’s UK Pest Control carry out treatment we will need curtains bed sheets and covers removed and washed at least 60°c or a higher temperature, we recommend emptying drawer’s and under bed storage and also sweeping the floors. We also advise customer to stand their mattress up against the wall if possible, before our Pest Control comes out to provide our services. Depending on the product’s we use on the day we may ask you to leave your property after treatment for up to 2 hours. With Pest Killer’s UK Pest Control you will never need a second treatment, we use the latest solutions in Pest control and offer you 100% guarantee that you will not need a second treatment.